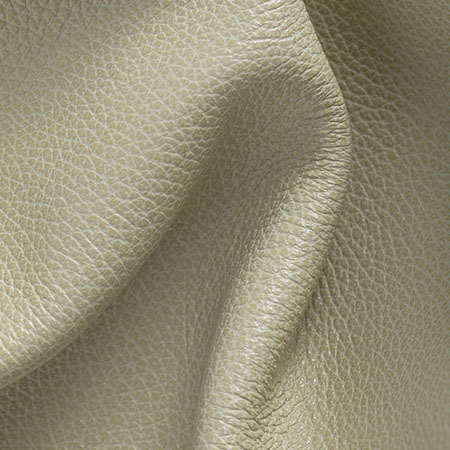 Part of a collection of leathers inspired by the romance and elegance of travel. 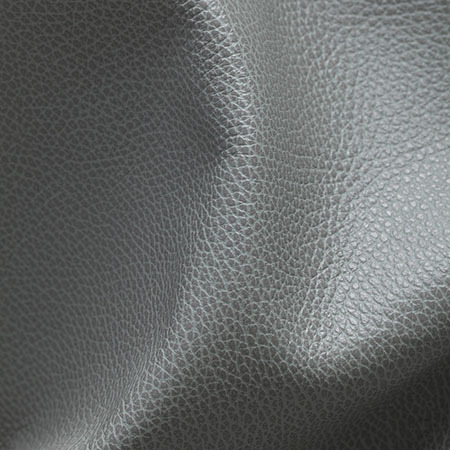 Each is marked by a sophisticated, polished aesthetic that makes it an ideal option for hospitality and high-end residential applications. 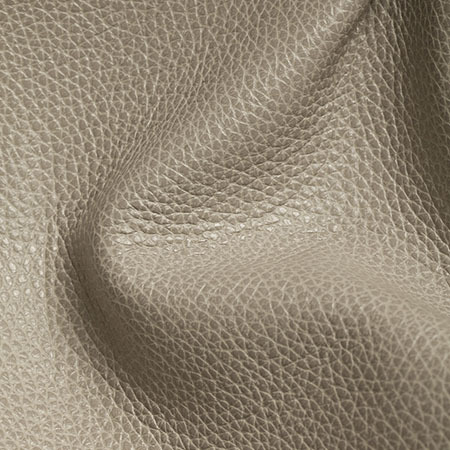 The collection’s exquisite color palette plays testament to its refined appeal. 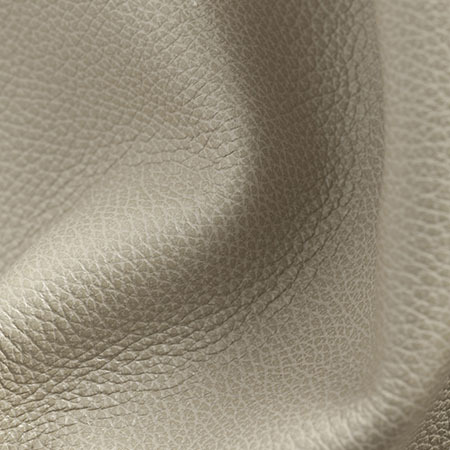 Portmanteau is a brilliantly textured leather crafted in Spain featuring a beautiful tipping effect that showcases the peaks of the grain. 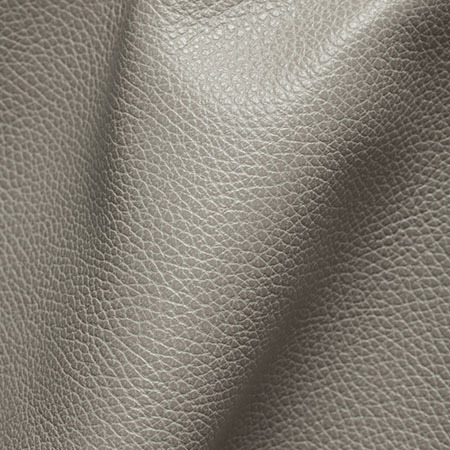 Additionally, the collection’s exquisite color palette pays testament to its refined appeal. 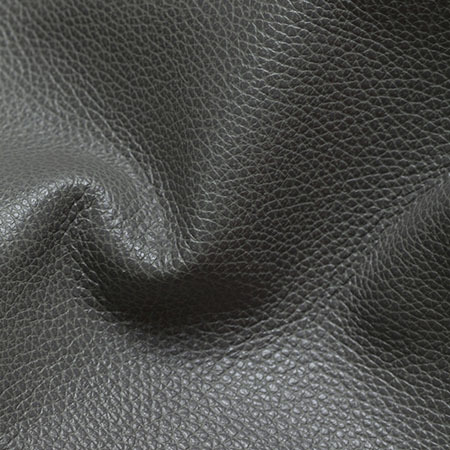 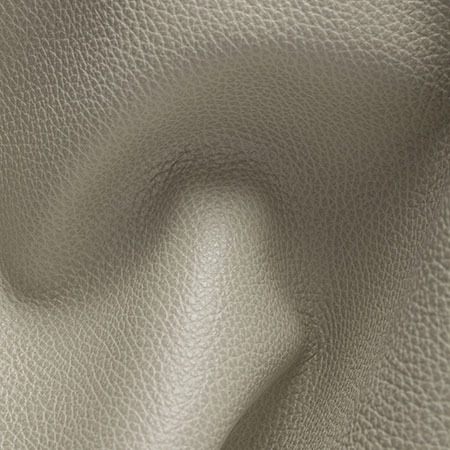 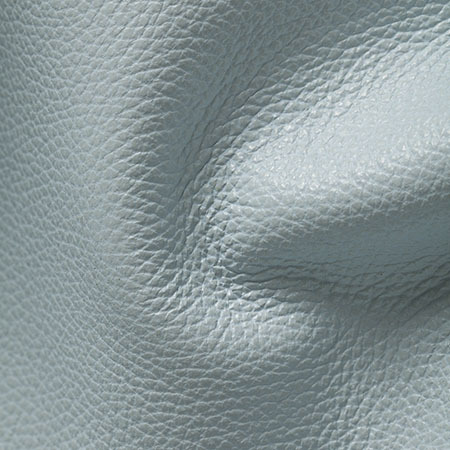 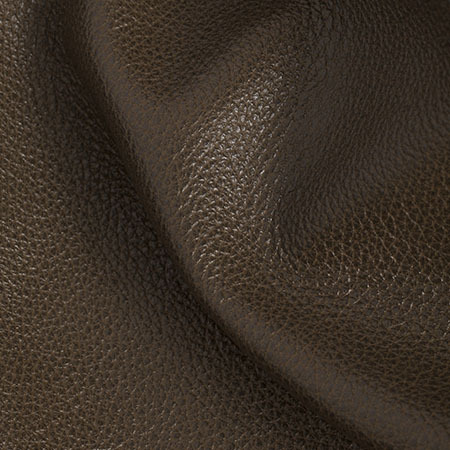 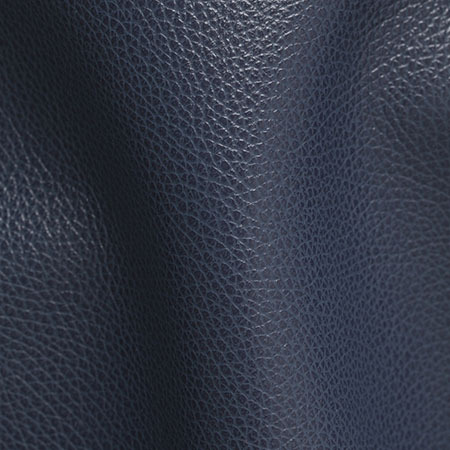 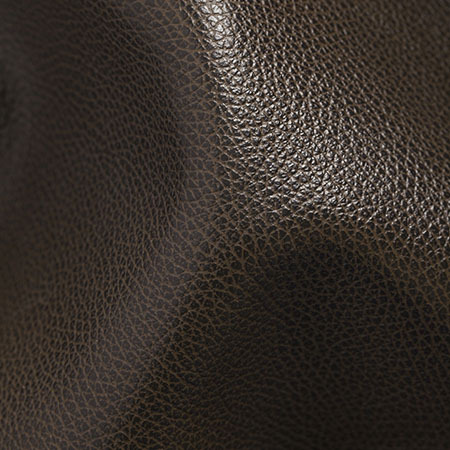 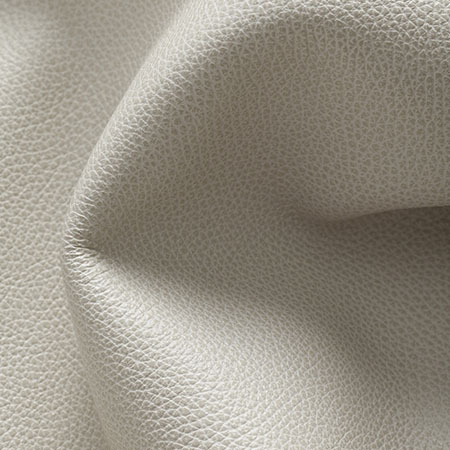 It is marked by a sophisticated, polished aesthetic that makes it an ideal option for a contemporary upholstery leather. 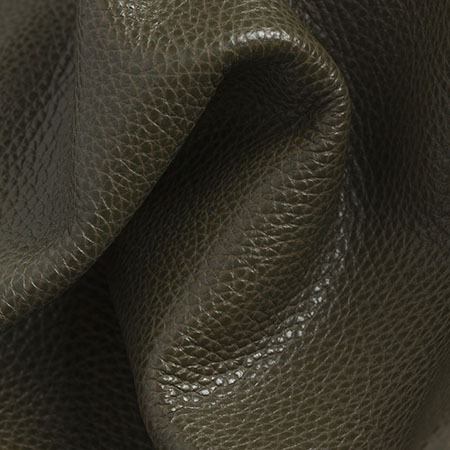 See a brochure about the collection. 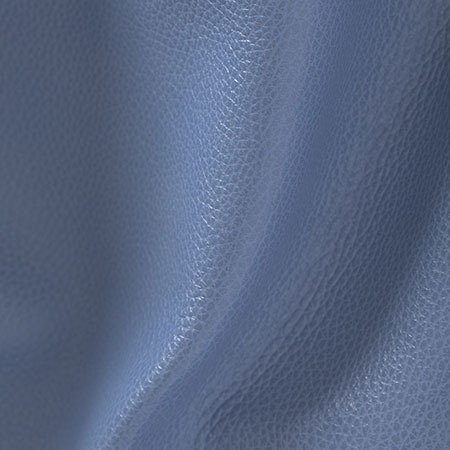 Get more details, specifications, and order samples of any or all of the colors via the Moore and Giles website.